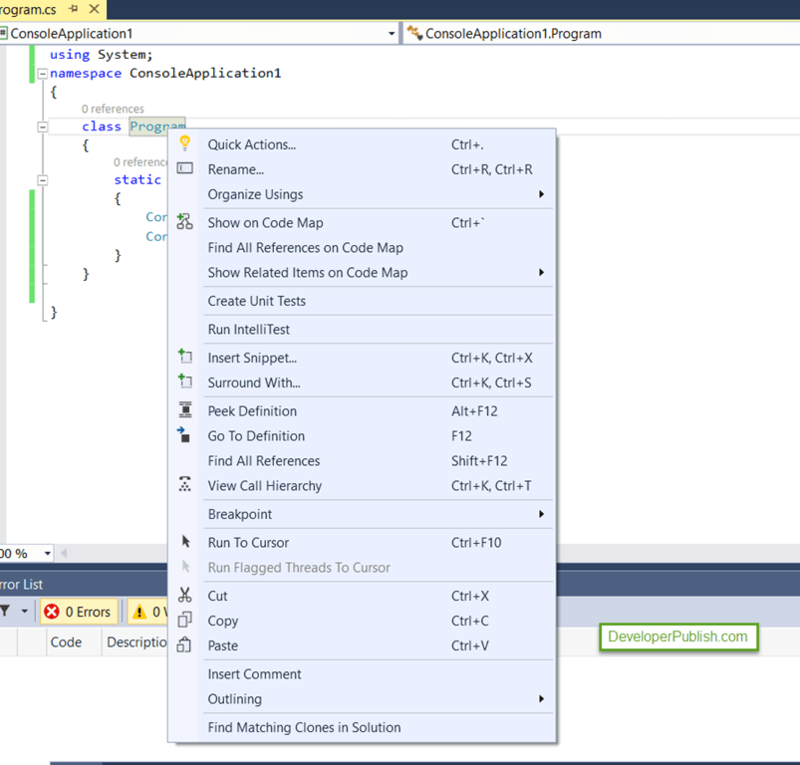 Microsoft Visual Studio 2015 RC now supports Touch for various gestures within the Visual Studio Editor. Select words by double tapping. Press and hold to display the editor context menu.